We all know that the bond between a child with their grandparents is eternal. 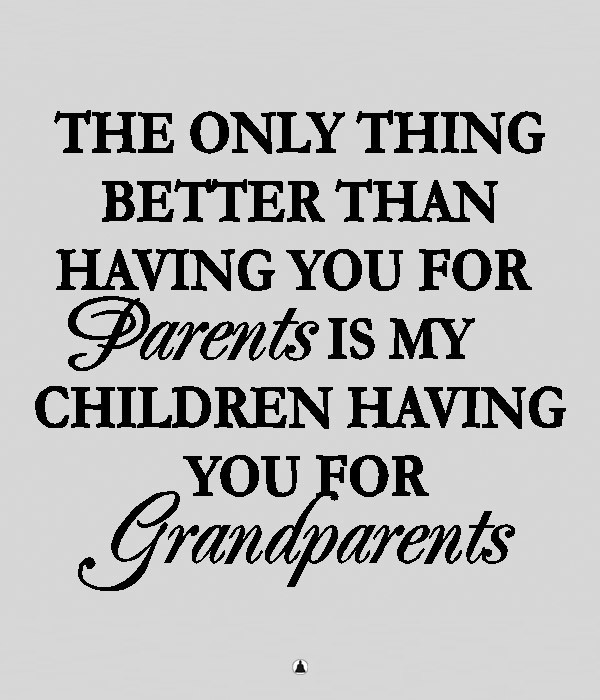 Grandparents love their grandchildren with all their heart. They love them with a special kind of love that is not like anything in the world. But, grandparents who spent time with their grandchildren have another privilege as opposed to those who don’t. Namely, “grandparents who babysit their grandchildren tend to live longer than seniors who do not care for other people,” a study has found. This is excellent news for grandparents who want to spend time with their grandchildren as much as they can. Plus, it is great news for all tired parents who desperately need a break. The study included 500 elders from the Berlin Aging Study (BASE) which consisted of a database of adults older than 70 that were living in West Berlin. The researchers found that those grandparents who were spending more time with their grandchildren lived longer, i.e. had 37% lower risk of mortality than grandparents of the same age who didn’t spend time with their grandchildren. “We know that as you age, you want to stay physically active; you want to stay socially engaged; you want to be cognitively stimulated, and all those things allow you to age well,” said Dr. Ronan Factora. Why is this happening? Well, scientists have some explanation. Namely, they believe that the time grandparents spend with their grandchildren is creating a sense of purpose in them and makes them feel more alive and rejuvenated. Plus, it keeps them physically and mentally active. Regardless of their age, children are full of joy and are always moving! Therefore, it comes as no surprise that being around children is healthy and has a healing effect on the body and soul. 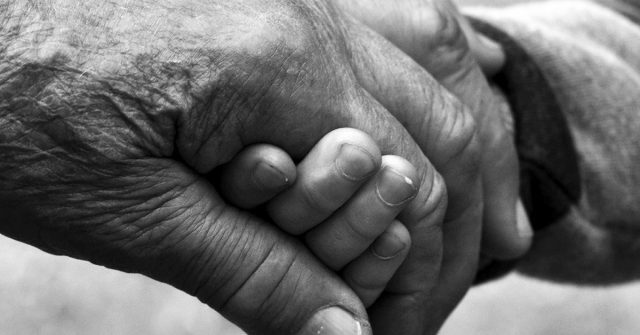 Grandparents are a very important figure in the life of the children. The memories spend with grandparents last a lifetime. Spending time with their grandchildren will not only make them happy, but it can also be beneficial for their health. So, grandpas and grandmas there you go! Know you know what to do if you want to live a longer and happier life. Go to see your grandchildren and spend some quality time with them.